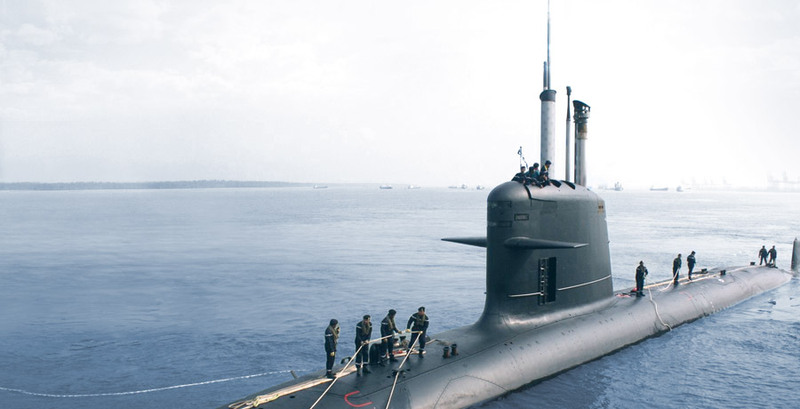 Underwater deployment and communication systems for Submarines. 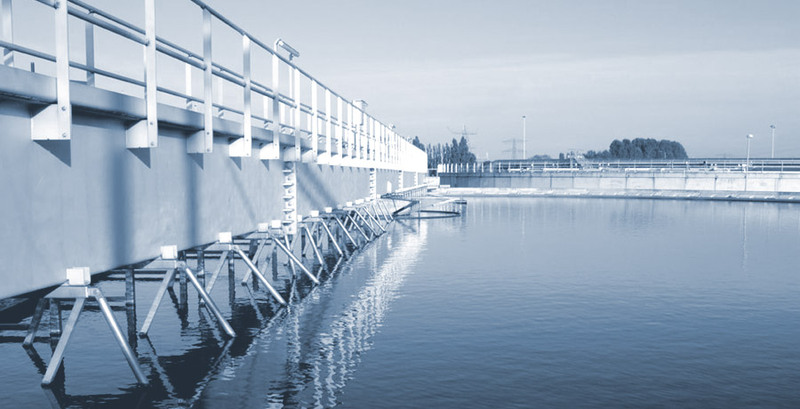 Solutions for continuous monitoring of water quality in natural and industrial environments. 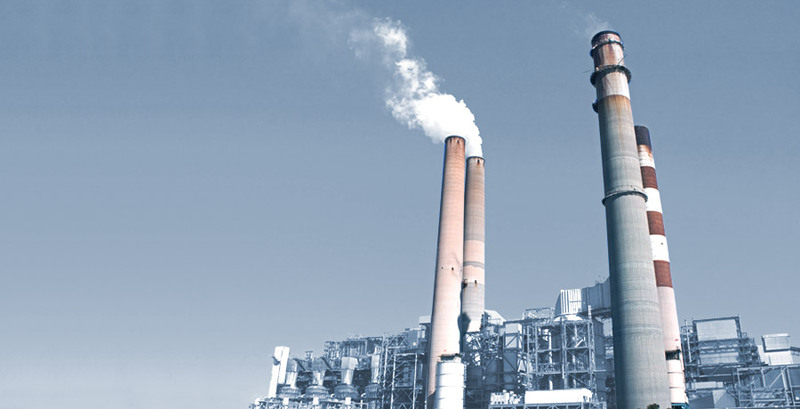 Solutions for analysis of industrial emissions, monitoring of production plants, process gases and ambient air. 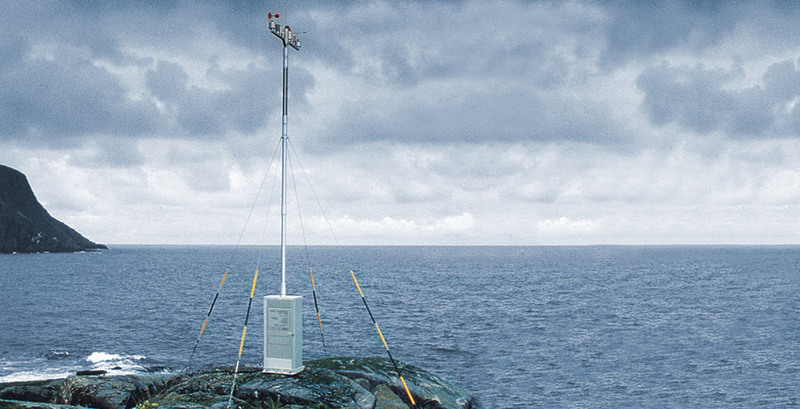 Integration of meteorological parameters measurement systems. 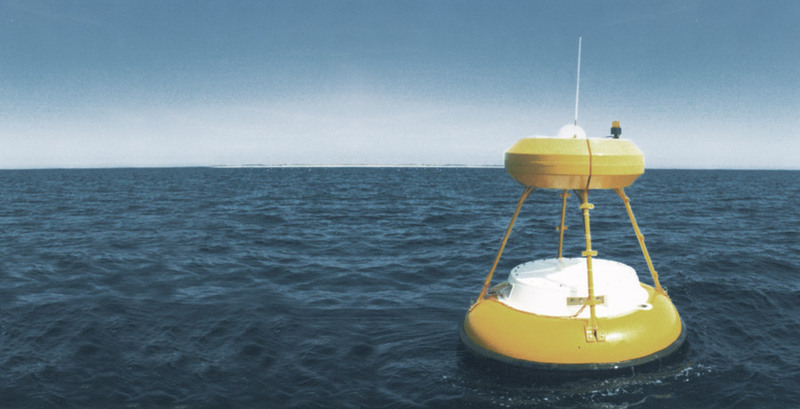 Physicochemical monitoring solutions at sea and in water. 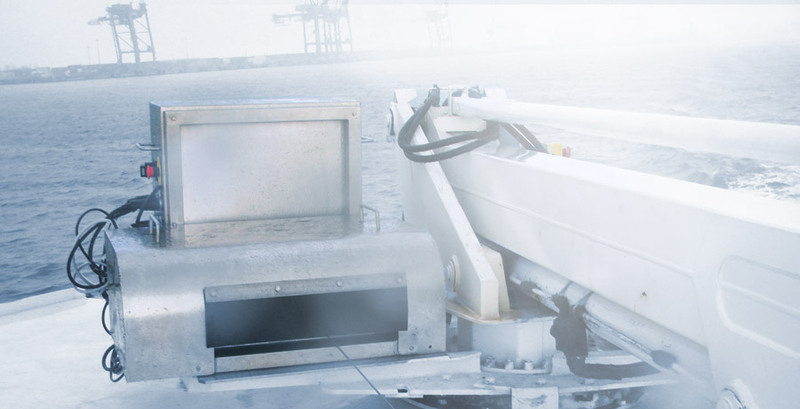 Mechanical systems for marine and underwater applications. Expertise in extreme conditions.